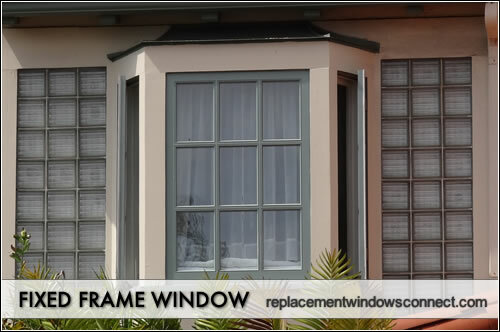 Fixed windows, also known as fixed frames, are very simply windows that don’t open. They are also sometimes referred to as picture windows, since they provide a view to the outdoors but do not allow in air. The non-operable windows, although prohibiting ventilation, are a great addition to any home due to the amount of light that they can add to a room. 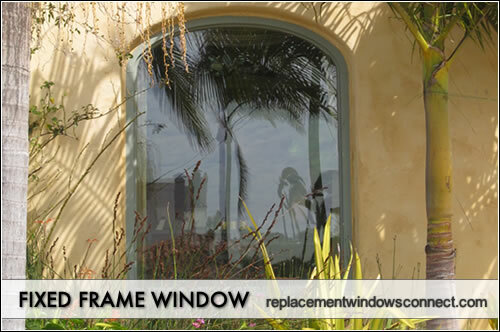 Fixed windows can be used as standalone windows or in conjunction with other window types. 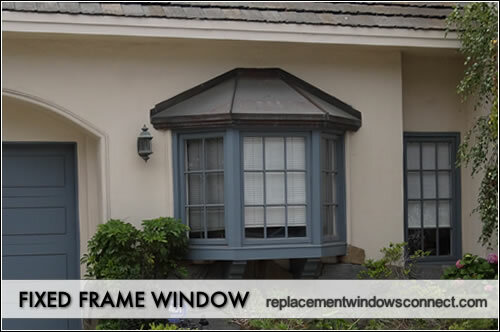 Fixed frame windows have a number of advantages as well as disadvantages that should be considered before a decision is made as to where they should be used in a home. 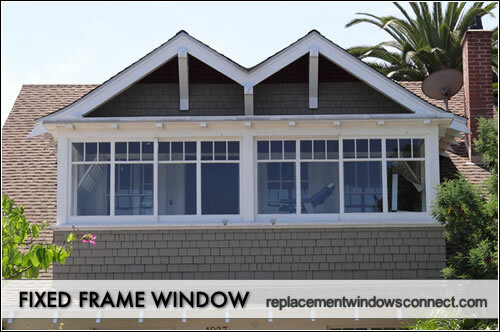 A fixed frame window contains a solid frame with a solid pane of glass within it. The window does not open and does not vent in any way. 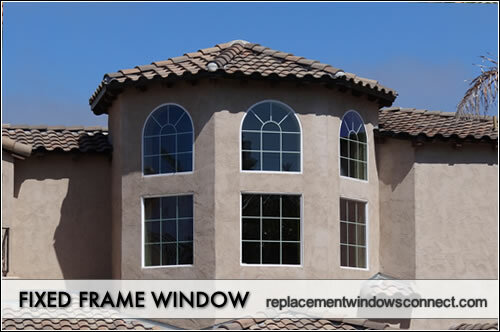 For this reason, fixed frame windows are relatively less expensive than other types because they have no operable parts. 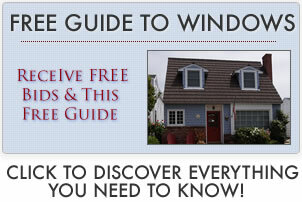 Discover more on fixed window prices. They can be used on their own to let in light or can be used in conjunction with other windows to add dramatic impact, while the other windows still allow for ventilation (like in a bay window). Since these don’t open, they are very often used in larger sizes than traditional windows (such as pictures), although they can be ordered in just about any size and shape. In general, these are less expensive than other types that are operable. 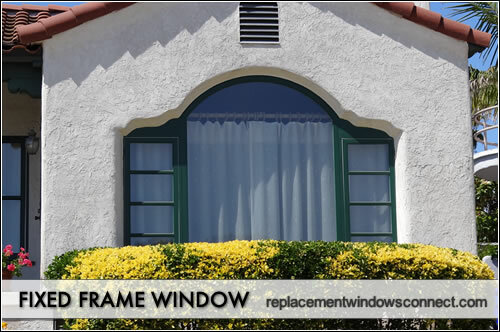 You can expect to pay around half as much for a fixed frame window as you would for a double hung or casement window of the same size.